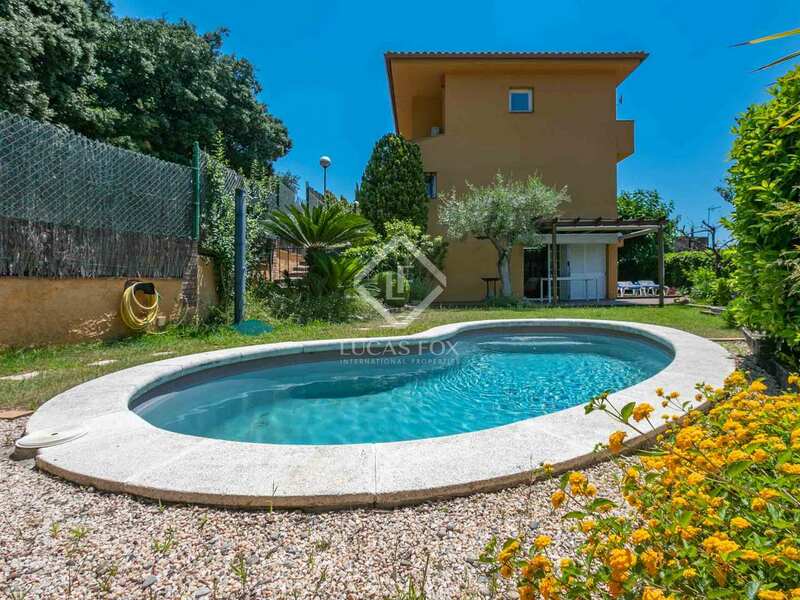 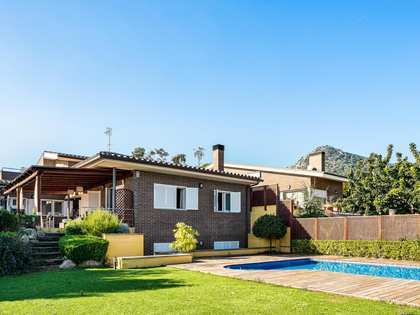 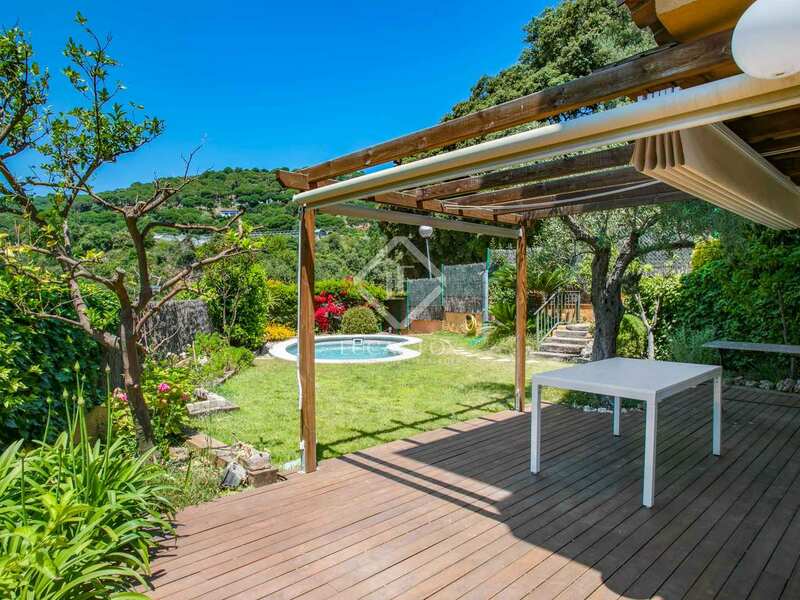 Excellent detached 4-bedroom house with a garden and pool with lovely views of the sea and the surrounding green hills, just 5 minutes from the centre of Cabrera de Mar. 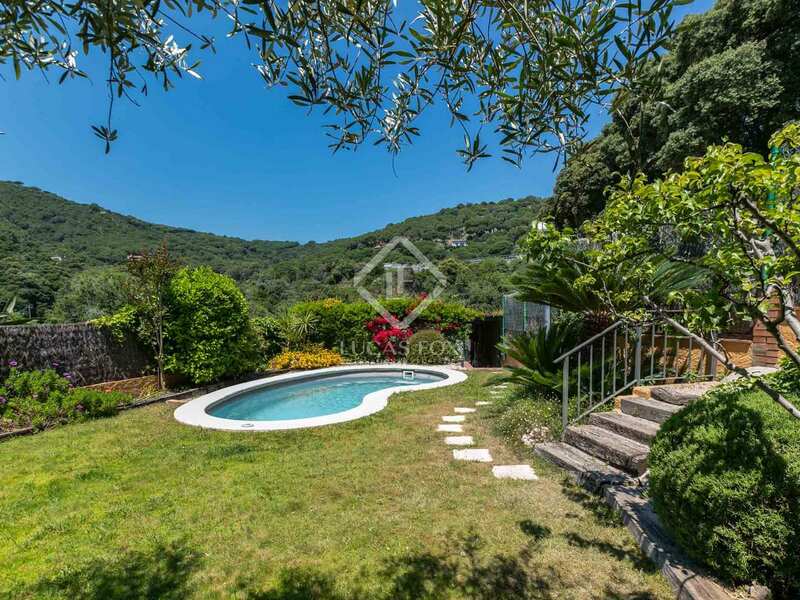 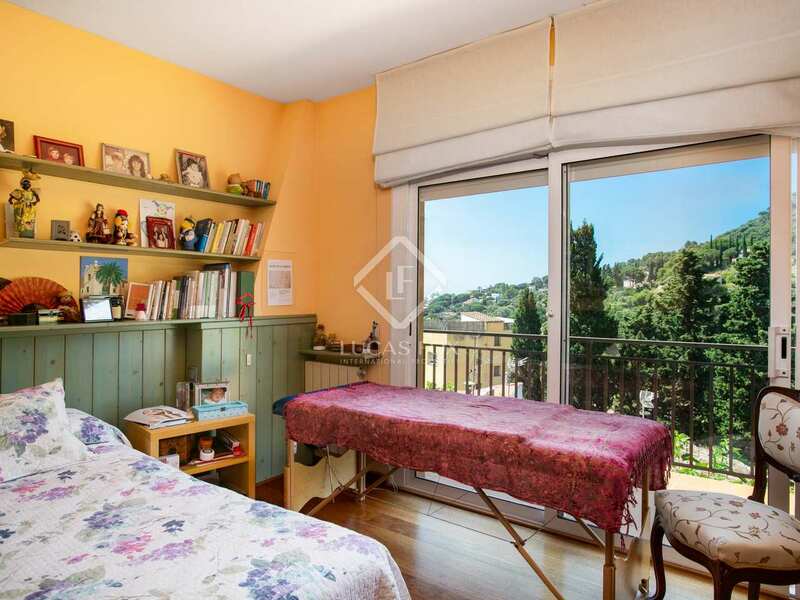 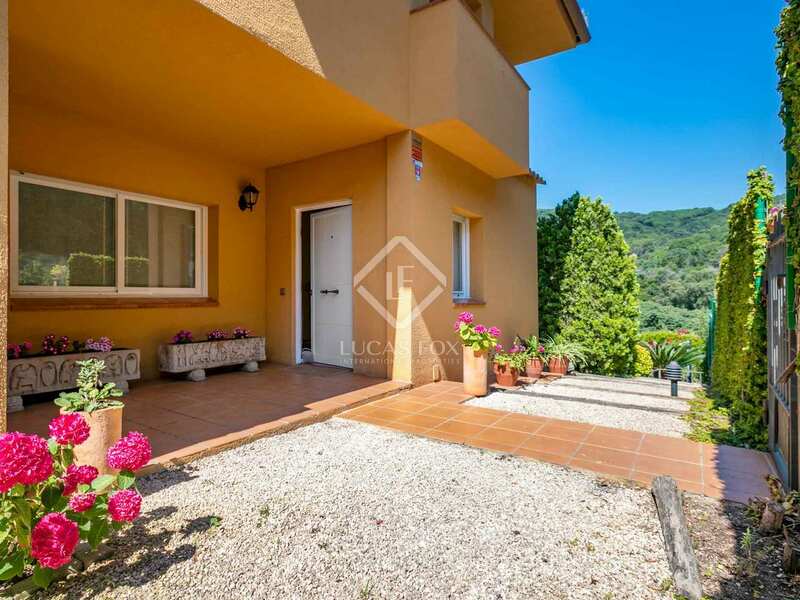 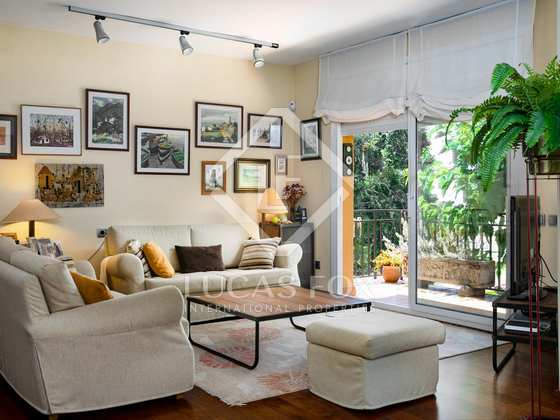 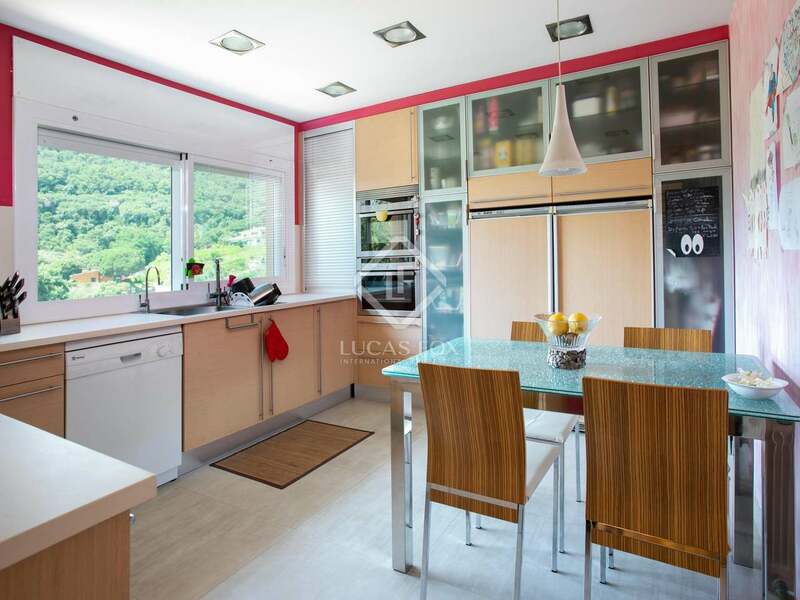 Built in 1990, this wonderful family home of 221 m² sits on a 390 m² plot with a garden with fruit trees, a little vegetable patch, a salt water pool, barbecue area and magnificent views of the deep blue Mediterranean Sea and rolling green hills. 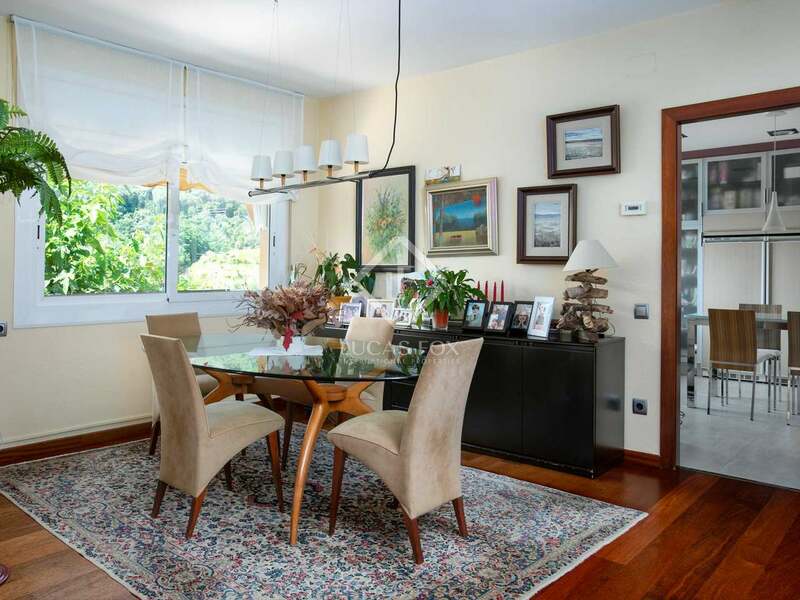 We enter the property on the first floor where we find a guest toilet, the kitchen and the spacious living room – dining room with access to a sea view terrace. 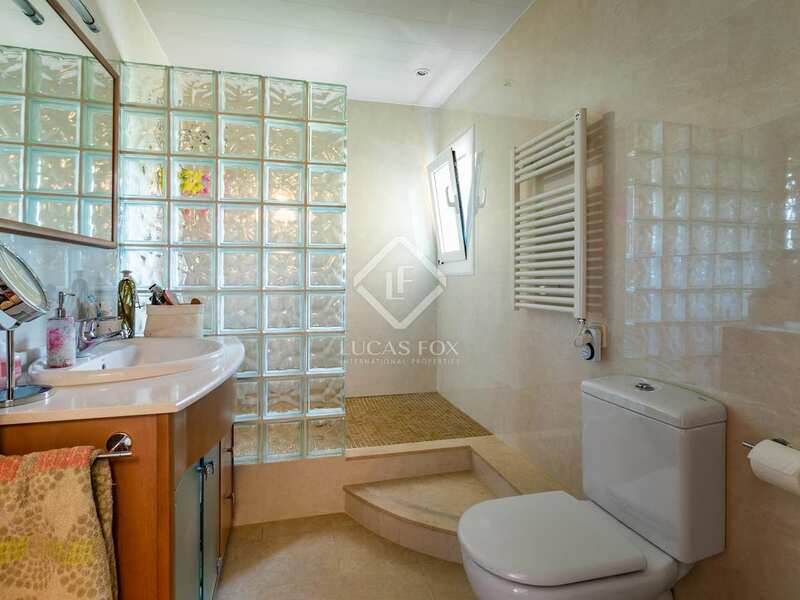 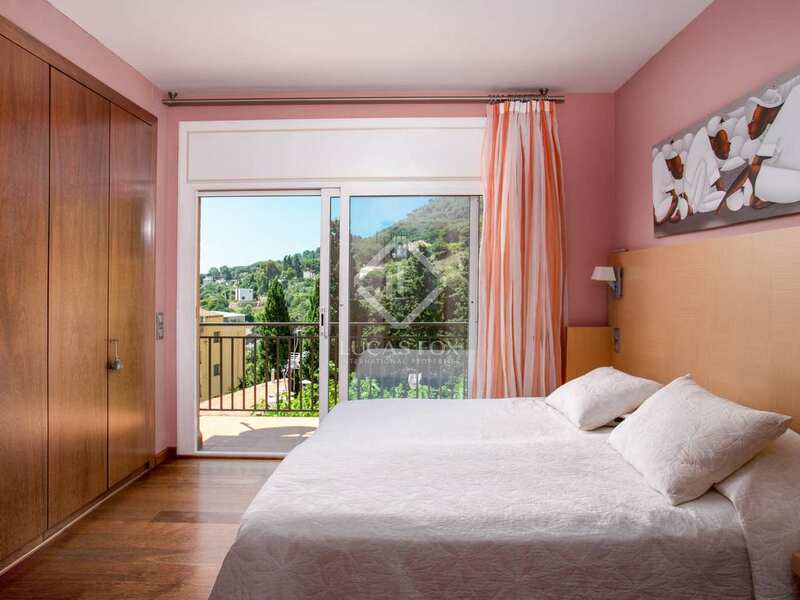 The bedrooms are found on the second floor and include a master suite with its own bathroom with a bathtub, 3 further bedrooms, a shared bathroom with a shower and access to a terrace. 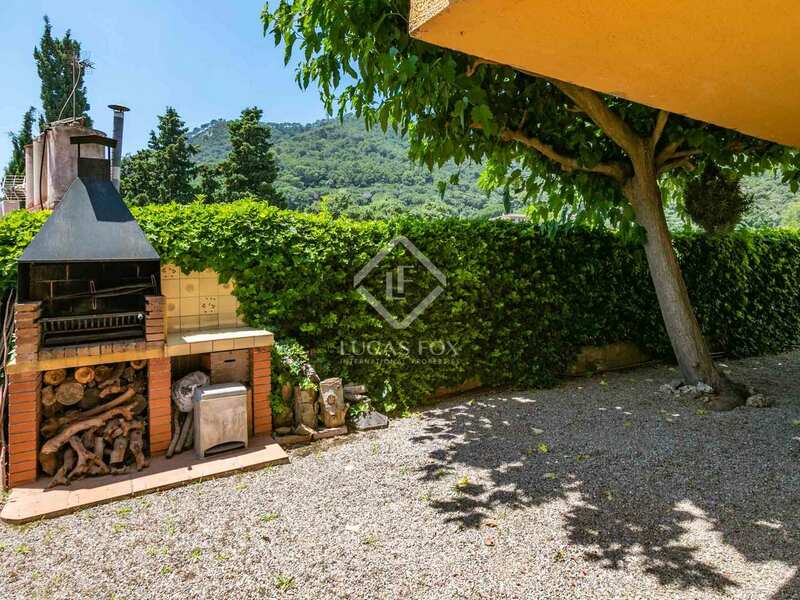 The ground floor level, formerly the garage, has been converted to provide an office and storage spaces, as well as a large cellar with a fireplace and direct access to the garden, pool and barbecue area. A 2-car garage completes the layout of this property. 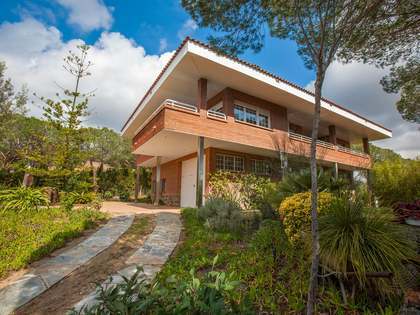 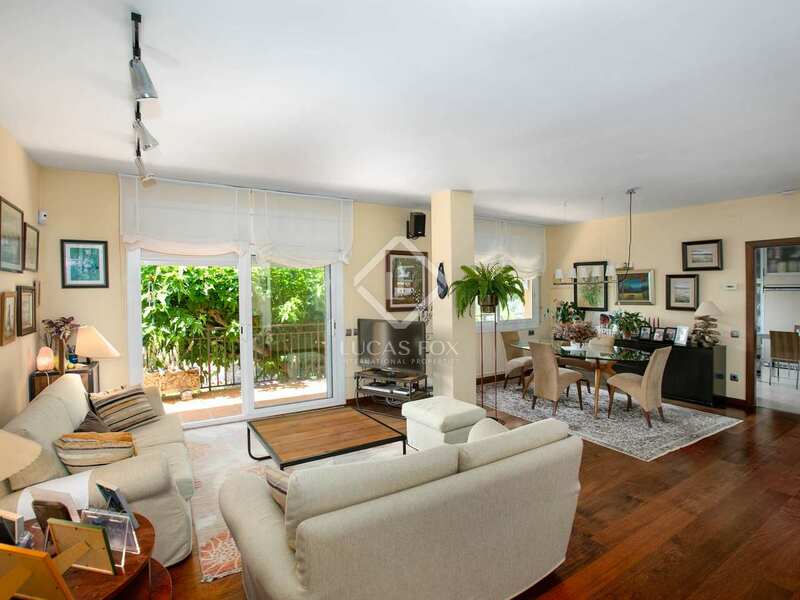 The ideal family home in a beautiful natural setting, just 10 minutes from the beach and 30 minutes from the bustling cosmopolitan city of Barcelona. 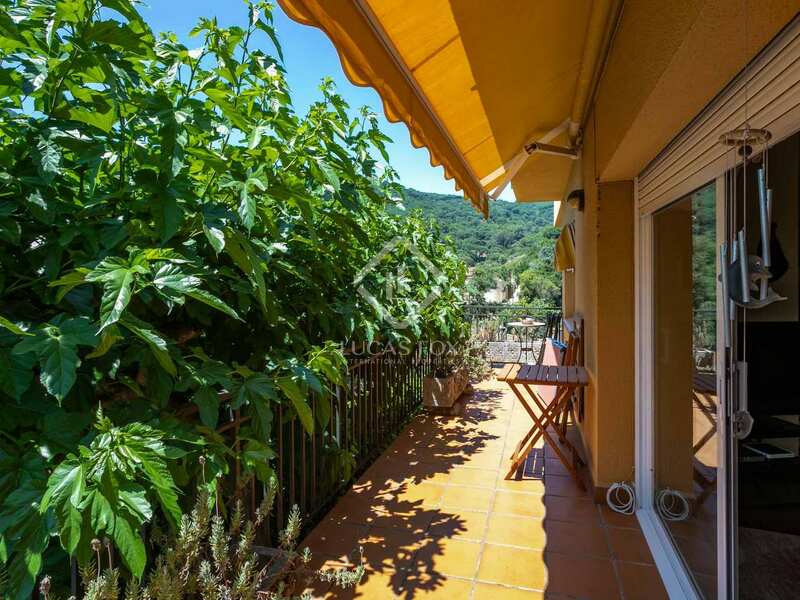 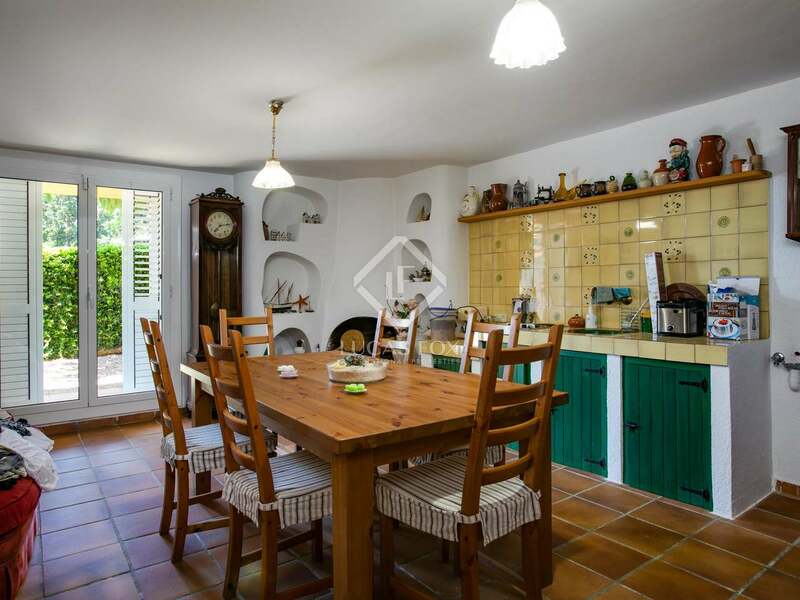 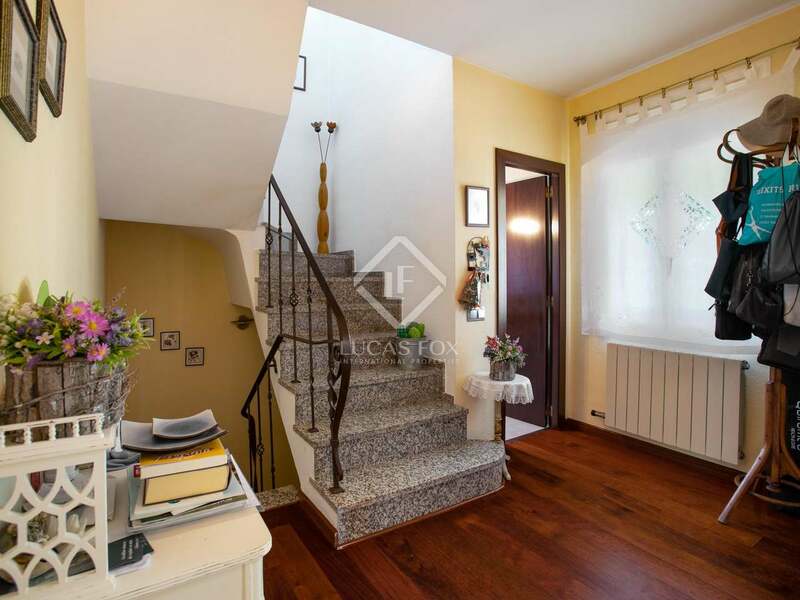 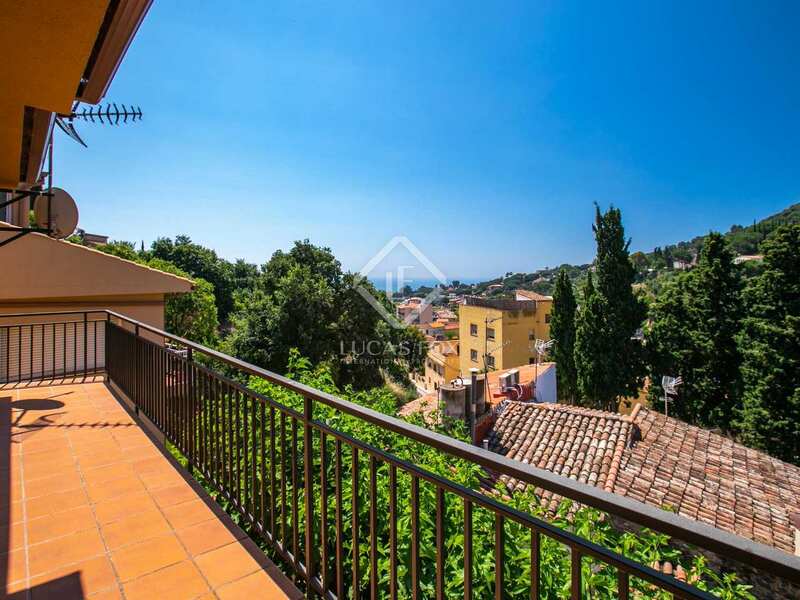 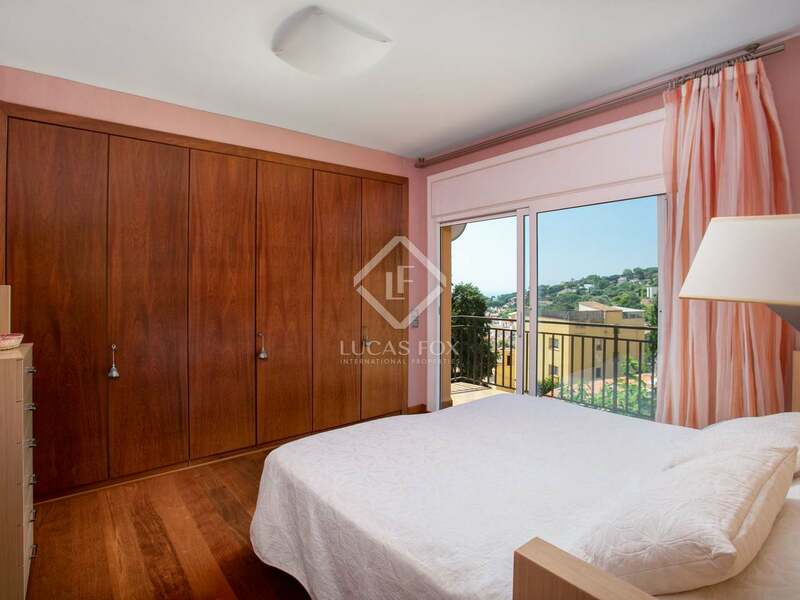 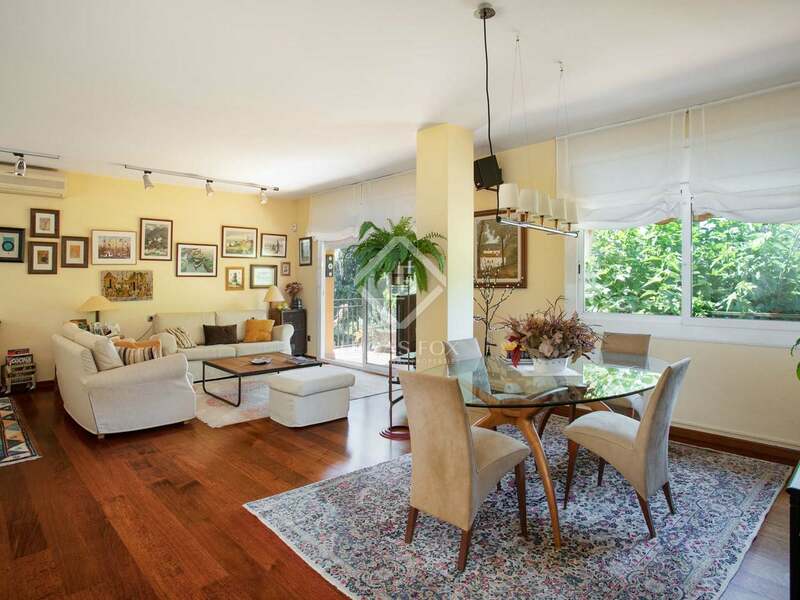 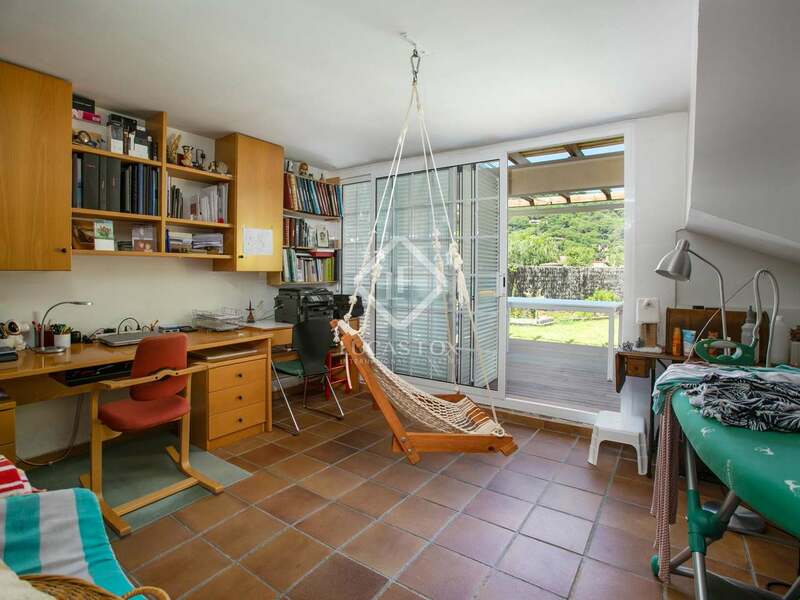 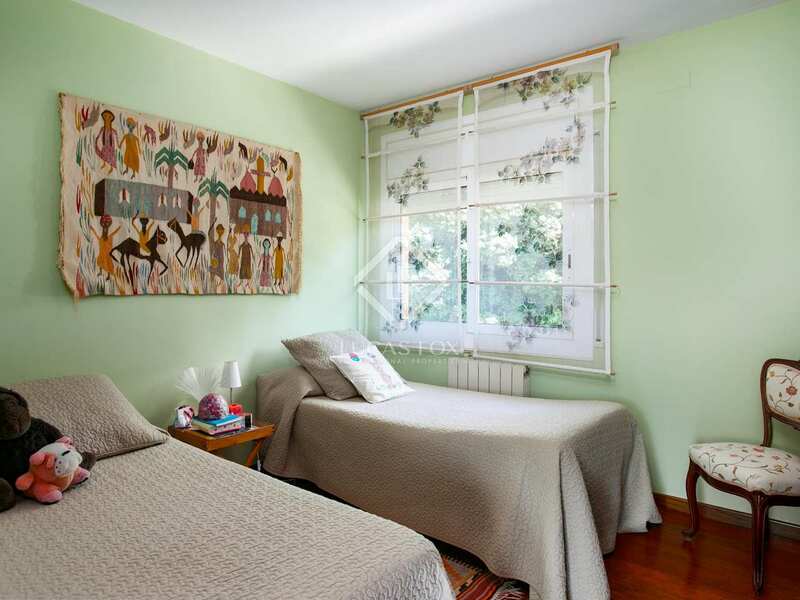 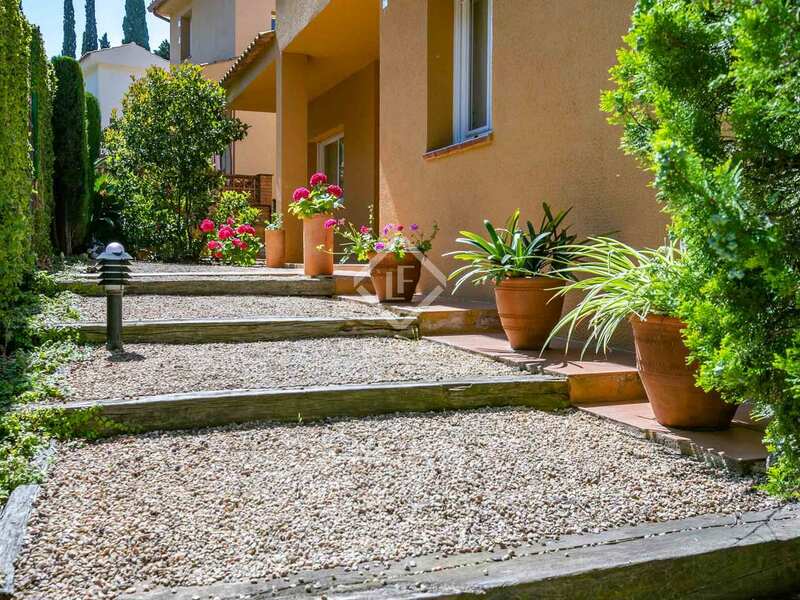 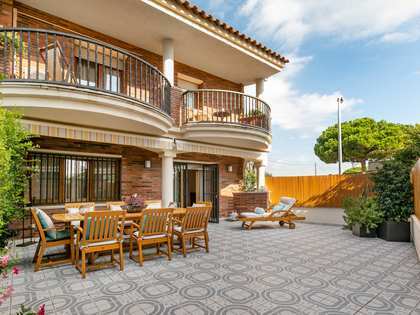 This property enjoys a good location in a natural setting just 5 minutes from the centre of Cabrera de Mar with all of its amenities and bus service to the beach and train station. 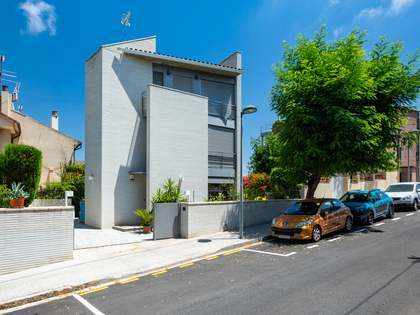 From here it is easy to access the motorway and reach Barcelona City in 30 minutes and El Prat airport in 45 minutes. 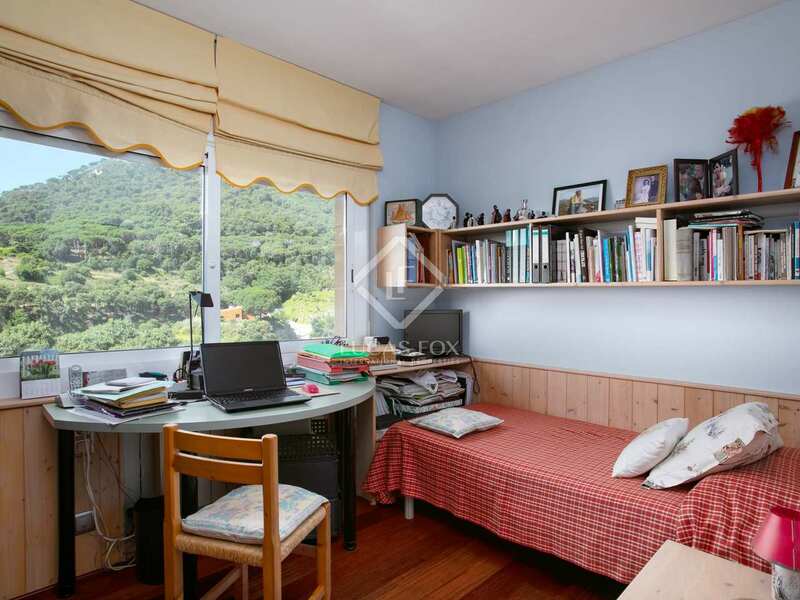 What's more, there is a reputable international school located just 15 minutes away.